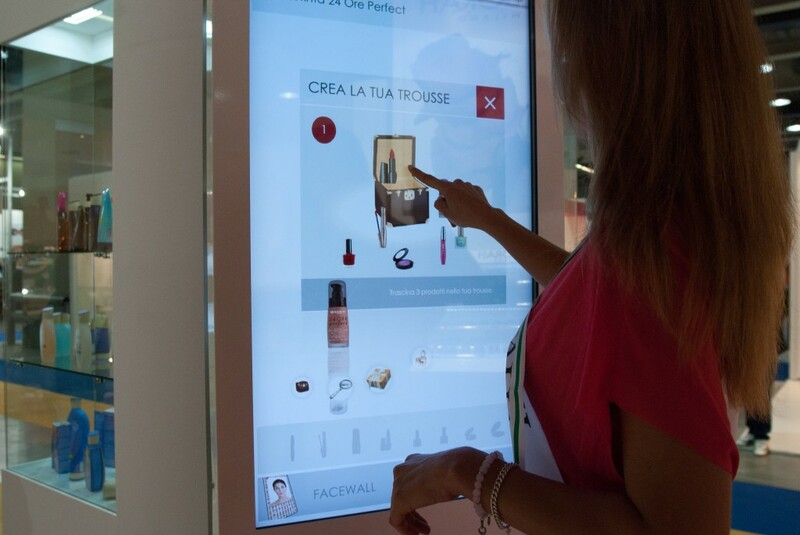 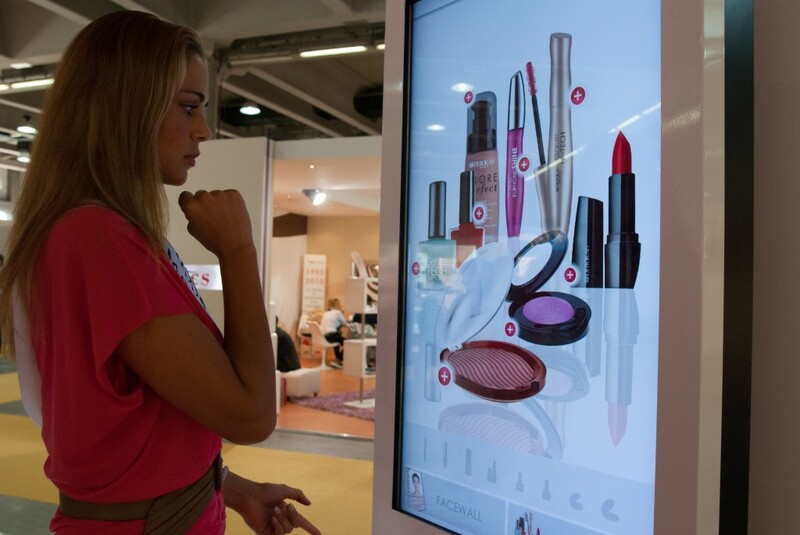 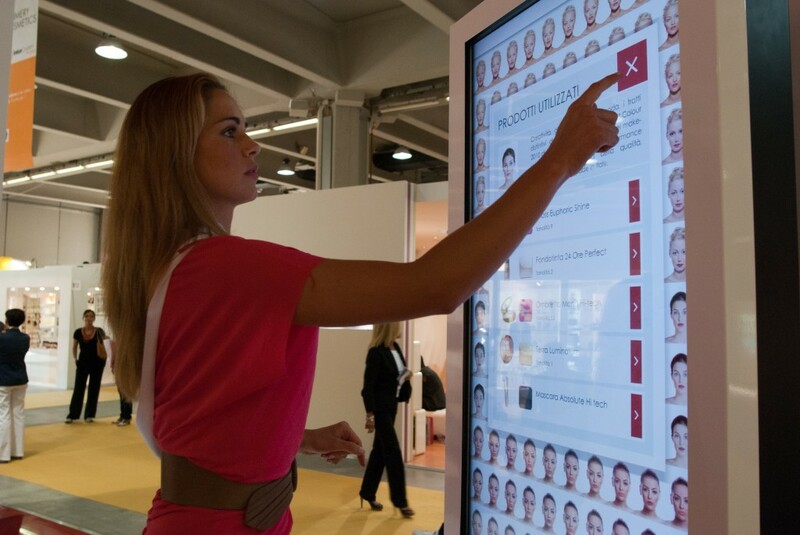 Interactive installation on digital signage for the international makeup brand Deborah. 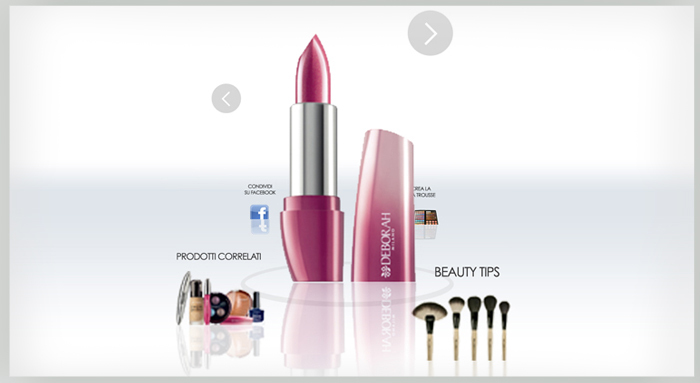 Playing with faces and products, the user is lead to find the best products for herself and brought to a complete knowledge of Deborah methods and quality. 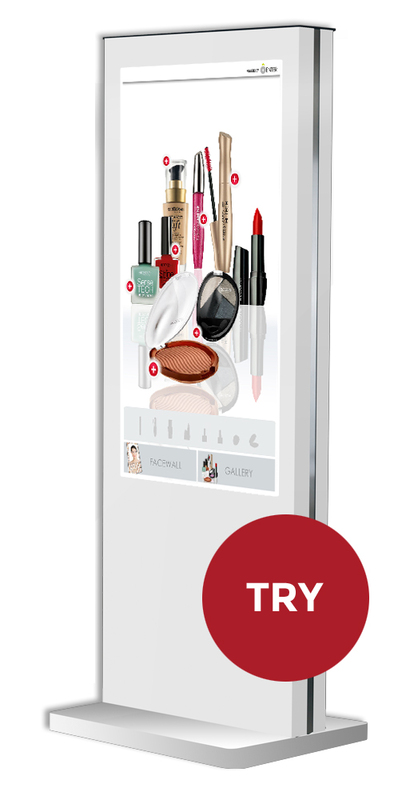 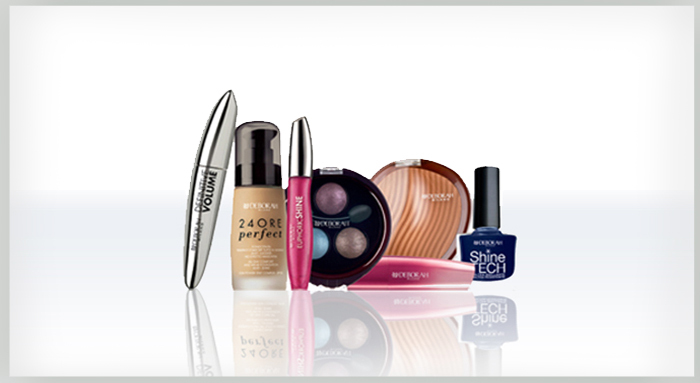 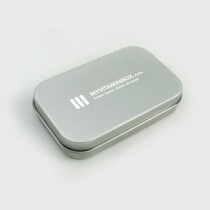 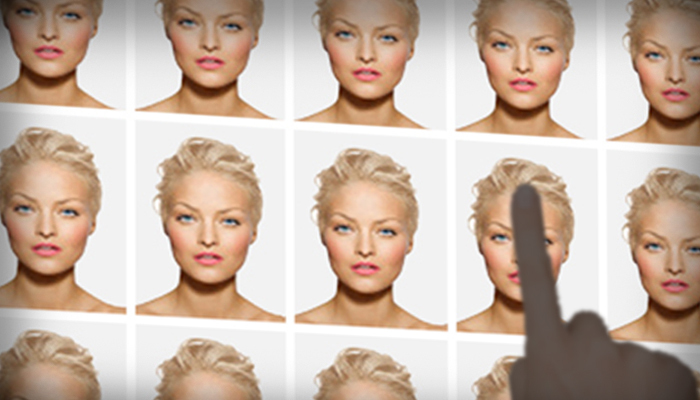 With an interactive personality you can find your makeup personality!